Chris Veltkamp has been involved with junior golf for over 20 years, designing programs, conducting camps, individual coaching, and building the PLAY Junior Golf Tour. He believes that all kids should have the opportunity to play and compete in the game of golf as well as building lifetime golfers! ​"The competition, the camaraderie, and the organization are second to none on the PJGT. 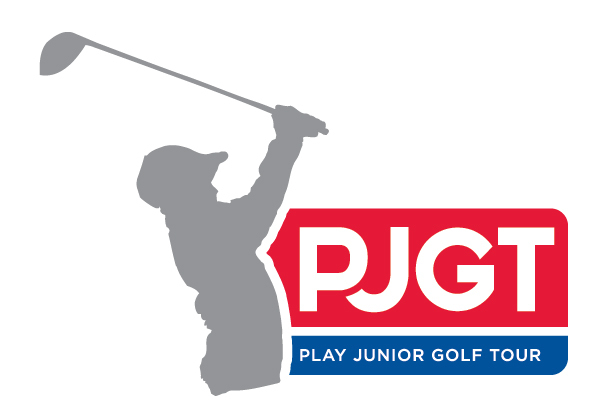 I encourage any junior golf to sign up and play!"